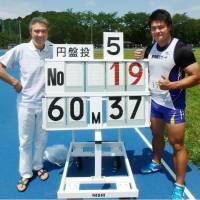 For the first time in 38 years, Japan has a new men’s discus record, set Saturday when Yuji Tsutsumi reached 60.37 meters. Tsutsumi beat the 60.22 mark that Kiyotaka Kawasaki achieved in 1979. 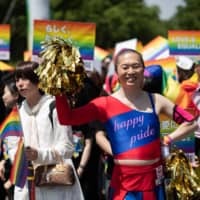 The record was Japan’s most enduring record in track and field. “I’m relieved that I’ve been able to meet expectations,” Tsutstumi said during a meet in Tokyo. In a records meet at the facility of his old school, Kokushikan University, Tsutsumi misfired on his first four attempts but cleared the venerable mark on the fifth try. The 27-year-old Tsutsumi won six university titles, first as an undergrad at Kokushikan and later as a graduate student. He entered Saturday’s competition with a personal best of 60.05 he recorded in September 2014. 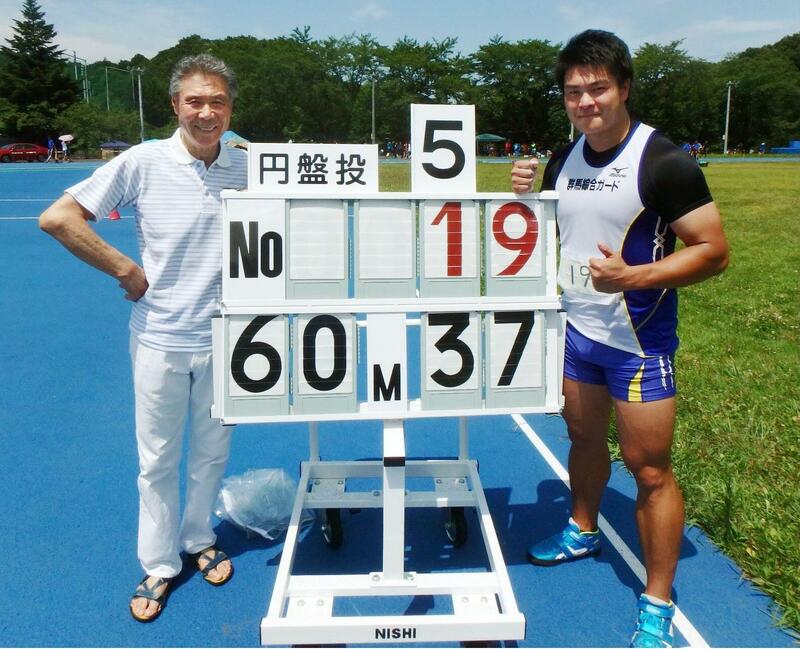 At this year’s National Athletics Championships, Tsutsumi won his fourth straight crown and the fifth of his career. With Kawasaki’s record broken, Japan’s oldest track record among Olympic events is Norifumi Yamashita’s 17.15 meters in the triple jump, which was set in 1986.